Unless, that is, you’re a practitioner of Ayurvedic medicine. Then you might have used the herb to treat any number of conditions, anything from angina to insomnia, or allergies, maybe bladder infections, and asthma and other respiratory problems. The herb is also used to treat blood clots and high blood pressure, in which case it’s thought to help by widening blood vessels. 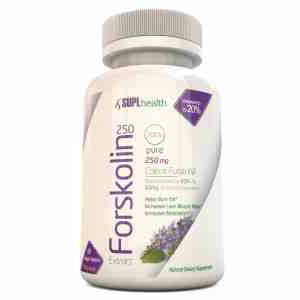 Forskolin is a supplement that is derived from the Coleus forskohlii plant, which is part of the mint family. It’s a lovely plant, about a foot high, with dark purple leaves surrounded by a light green edge. Harvested in the fall, the root of the plant is processed to produce the supplement. The name actually comes from a naturalist named Forskal who brought knowledge of the plant to western medicine in the 1970s. In Ayurvedic medicine, the herb has been used for thousands of years and has many names. If you’re a doctor of western medicine, you might know that forskolin is indicated for problems with asthma, and sometimes for help with erectile issues. Forskolin has also been shown to be useful in eye drop form for glaucoma, and it’s used to treat psoriasis. It’s being studied for stomach and intestinal problems, but so far we don’t have conclusive answers for those conditions. 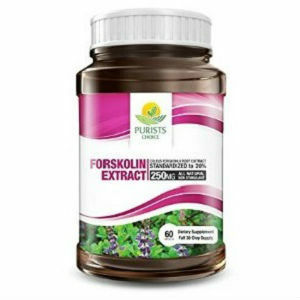 If you’ve been following the ads for popular weight loss products, you may have heard that forskolin helps people shed pounds. In one study people were able to burn belly fat, and they did so without losing muscle. It seems forskolin may increase metabolism, which helps the body burn fat, but this is still being studied. 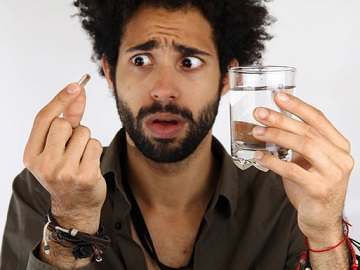 It’s sold in capsule form and sometimes as a powder, but health practitioners often recommend capsules over powder so as to better control the dosage. An exception is in treating asthma, in which case practitioners sometimes suggest using a special inhaler to breath in the powder. 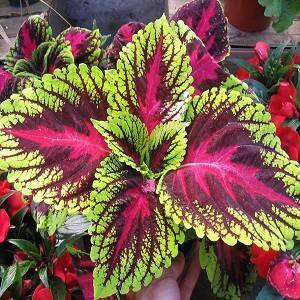 Forskolin is given as an IV when treating some heart problems. If you are buying capsules, the recommendation is to buy only pure Coleus forskohlii extract and standardized to at least 20 percent. As for side effects, forskolin is considered to be safe, although dieters sometimes report stomach discomfort when starting the supplement. When used in eye drops it might sting. When inhaled you might experience throat irritation and possibly restlessness. If you have low blood pressure, you’re advised to avoid forskolin. It might cause your blood pressure to go lower. Likewise, you’re advised to avoid forskolin at least two weeks before surgery. 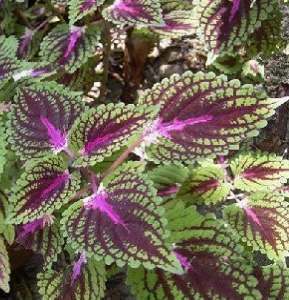 Forskolin does have interactions with some drugs, including blood thinners; medications that increase blood flow to the heart; and drugs for treating high blood pressure such as calcium channel blockers. 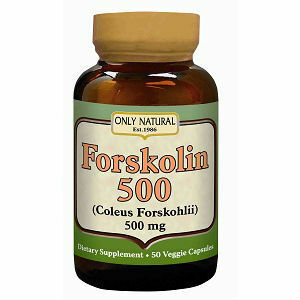 As with all herbal remedies, you’re advised to consult your doctor before using forskolin. 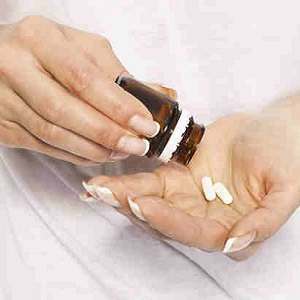 If you’re pregnant or nursing, you should consult your doctor before taking any herbal remedy. 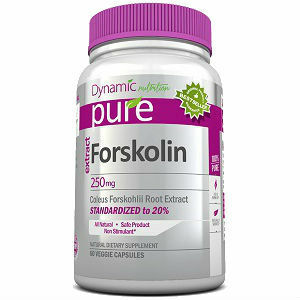 If you use forskolin and experience a problem, contact your doctor right away.